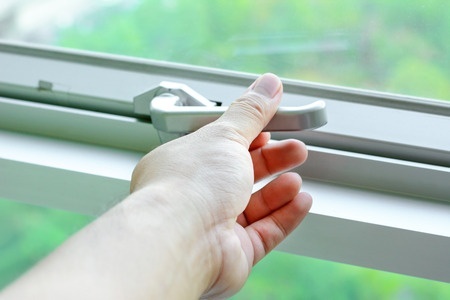 ​Windows don't last forever, they lose their seals, gas and deteriorate over time. 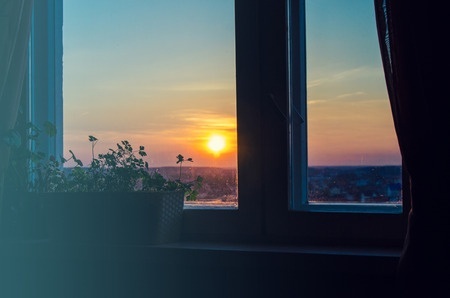 Weather it's a renovation project, remodel or a simple replacement project, when it's time to replace your windows there are many things to consider. 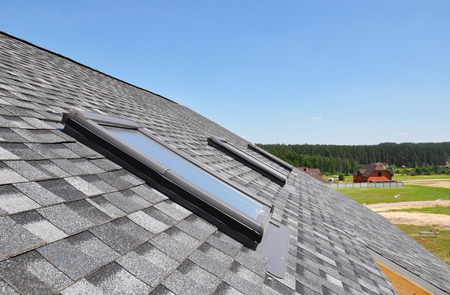 In addition to all the benefits you get from window replacement, you should also consider the type of materials, installation and cost. Experience Matters, Quality Matters. People Matter. We talk about installation a lot, because that is where many mistakes can be made. Who does the work is even more important that choosing the style, color, and material. ​As a Class A Contractor in Virginia, we are licensed to do all kinds of remodels and things to your home, but we focus on the making home exteriors beautiful. Windows are an important part of that. We can help you decide on the material, style and color and our estimate will be fair based on what you choose. In the end, you will have windows that are low maintenance, provide superior performance and that will last for years to come. There are a number of benefits to replacing old windows. New coastal windows are made for a high level of durability and provide protection from corrosion and high winds for areas like Virginia Beach and Tidewater.